Those videos keep on coming! 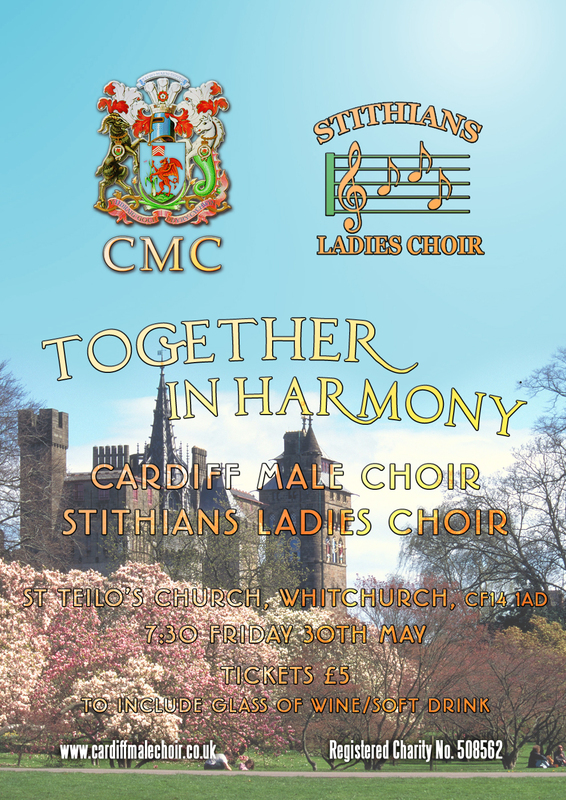 Here is the fourth in the series of recordings made in St John’s Church during our visit to Cardiff in May 2015. “As Long As I Have Music” by Don Besig. Music is important … and so is chocolate! The choir sings “You’ll Never Walk Alone” arranged for SSA by William Stickles. 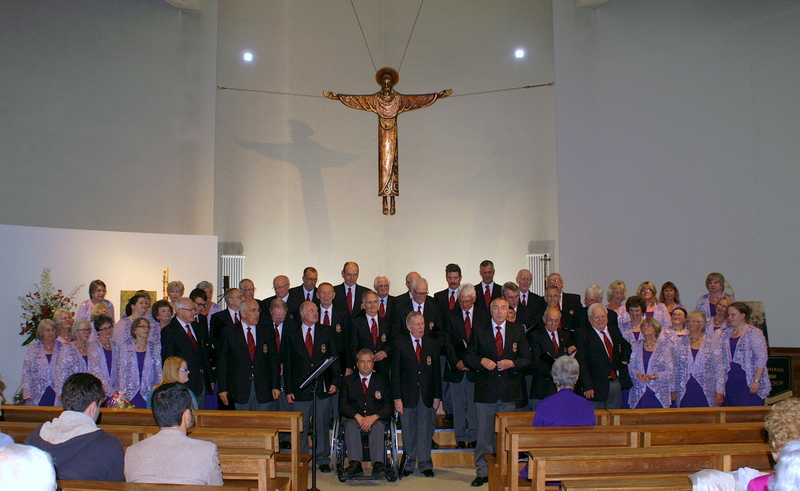 Recorded in St John’s Church, Cardiff during our May visit. … and yes, it’s the same iPhone! 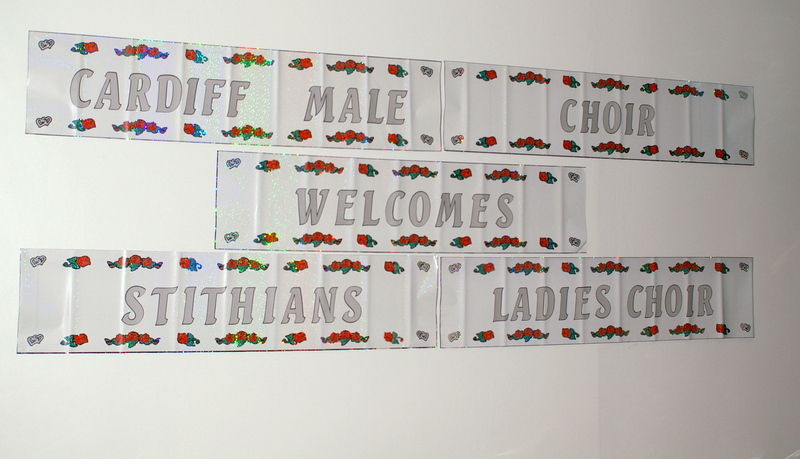 Cardiff – Here we come! 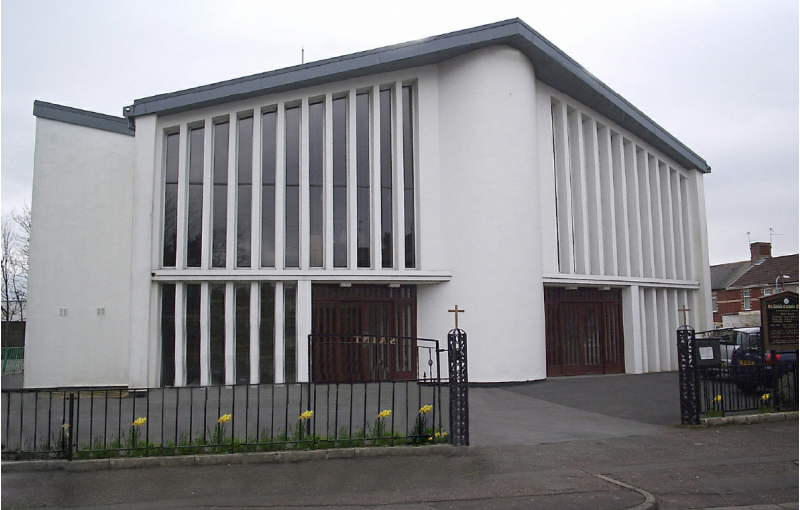 The concert is on Friday 30th May at St Teilo’s Church, Whitchurch. We certainly relish the prospect of sampling the delights of this great city – the architecture, the sights and sounds and, of course, the shopping! 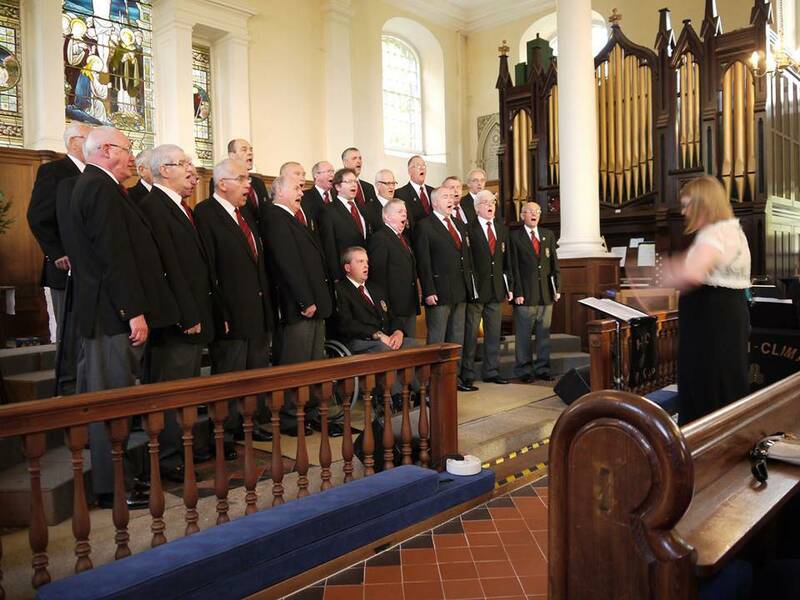 We really look forward to meeting the gentlemen of this highly regarded Welsh choir and to sharing some fine music with them and their team. 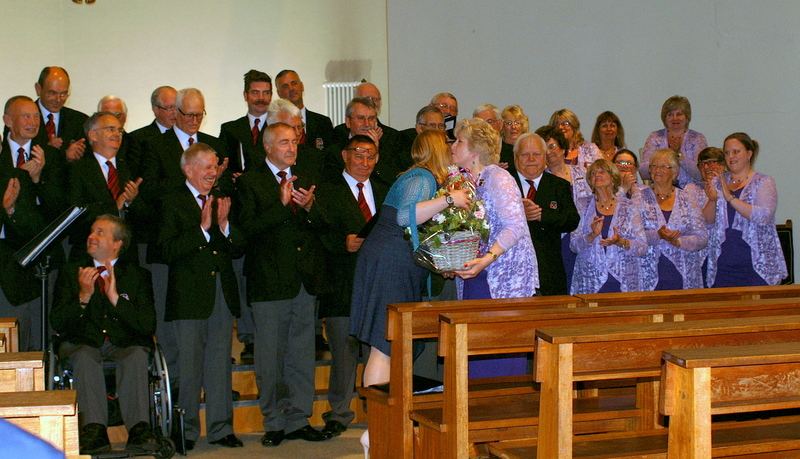 We are particularly indebted to their accompanist who agreed to play for us since our dear George will not be with us. 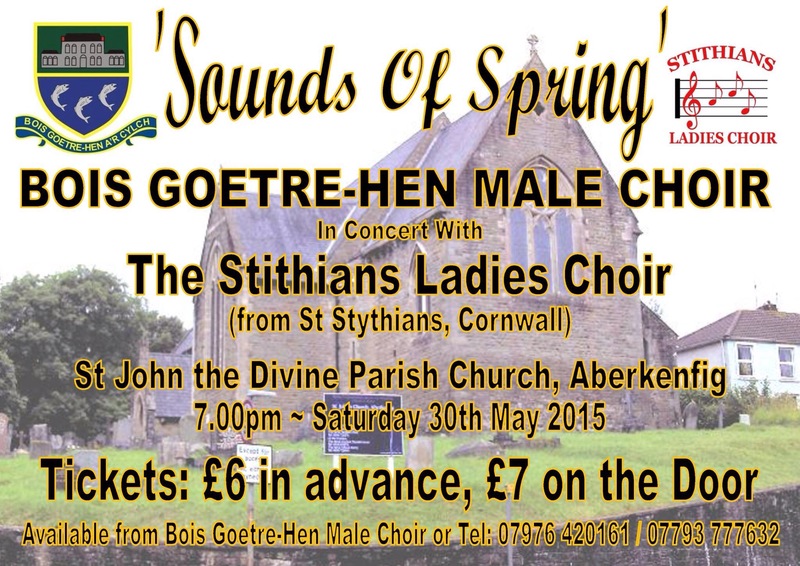 No doubt the highlight for us will be singing Trelawny and the Welsh Anthem – singing in Welsh is a newly acquired skill! 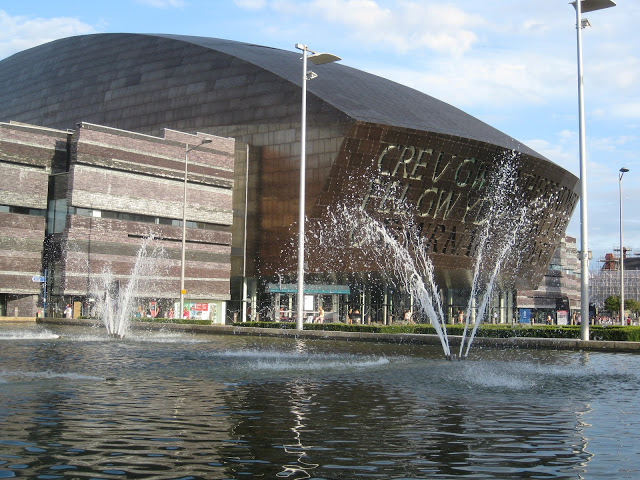 and if you have never been to Cardiff click here to see what you are missing!